During the Society of Gynecologic Oncology (SGO) 2015 Annual Meeting on Women’s Cancer held in Chicago, Caris Life Sciences, a leading biotechnology company along with its pioneer Caris Molecular Intelligence tumor profiling service, presented 4 studies showing genetic and molecular heterogeneity of uterine carcinoma samples that may help to discover drugs that target specific pathways with positive effects in certain subsets of uterine cancer. 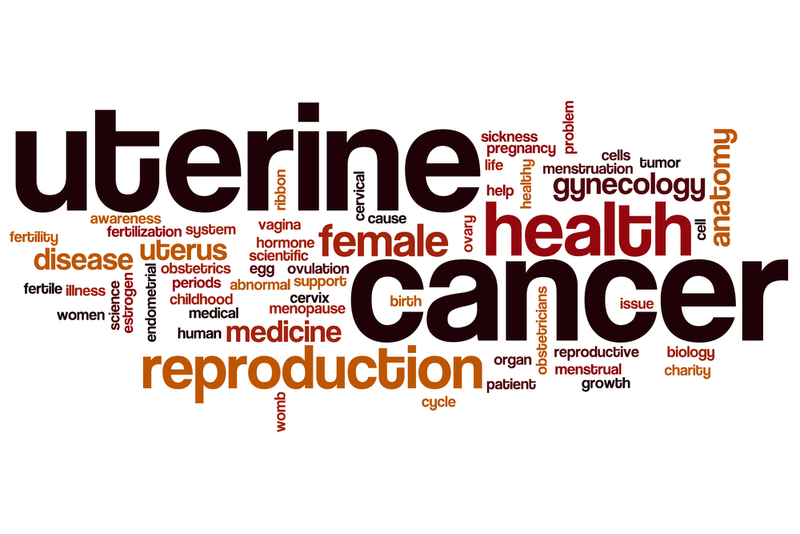 One of the studies entitled “Identification of potential therapeutic targets by molecular profiling of 628 cases of uterine serous carcinoma” revealed changes at molecular, genomic, and protein level in 628 uterine serous cancer samples using the tumor profiling service. Researchers found that drugs targeting various pathways such as PI3K, DNA repair and PD-1/PD-L1 may have important positive effects in a subset of patients with this disease. Dr. Sandeep K. Reddy, Chief Medical Officer at Caris Life Sciences said that uterine cancer is a very heterogeneous gynecological cancer with several subtypes. Dr. Reddy added that these findings are important in order to elucidate altered pathway profiles in some cancer subtypes and to increase our knowledge on these tumors. Dr. David Spetzler, Senior Vice President, Research and Development at Caris Life Sciences explained that their results revealed that serous uterine cancer is a genetically heterogeneous disease. He added that this type of endometrial cancer is unusual but aggressive and normally resistant to standard cytotoxic chemotherapy. Dr. Spetzler added that the multiplatform tumor profiling technologies enabled the team to identify several possible therapeutic alternatives. In the second study entitled “Molecular characterization of 361 cases of uterine carcinosarcomas reveal alterations in the DNA repair and PI3K pathways as potential therapeutic targets,” researchers also used Caris Molecular Intelligence to analyze the profiles of molecular, genomic, and protein changes in 361 uterine carcinosarcoma samples, an uncommon endometrial carcinoma that presents an aggressive behavior and is associated with poor outcomes. Dr. Spetzler highlighted that these results contribute to an improved understanding of the molecular triggers in uterine cancer. The third study entitled “Identifying potential therapeutics by molecular profiling of 136 cases of uterine clear cell carcinoma” employed Caris Molecular Intelligence to identify the molecular, genomic, and protein expression profiles in a group of uterine carcinomas of the endometrium, an unusual subtype of EC with poorer prognosis when compared to other EC subtypes. The research team recognized modified cellular pathways, such as DNA repair and PI3K with possible diagnostic and prognostic interests for future therapeutic application. The last study, entitled “Distinct molecular landscapes between endometrioid and non-endometrioid uterine carcinoma,” took advantage of Caris Molecular Intelligence to identify the distinct molecular changes among subtypes of endometrial carcinoma (EC) while identifying new therapy strategies using biomarkers. Among the 3,133 tumor samples analyzed, 1,634 were classified as endometrioid (type I) and 1,226 as non-endometrioid (type II) subtypes like uterine serous carcinoma. Although endometrial cancer subtypes were molecularly heterogeneous, different profiles of altered pathways aberration in cancers were identified that may be future potential targets. Additionally, the association of molecular profiles with clinical outcomes are important for the development of strategies for treatment of patients with endometrial carcinoma. Overall, these findings revealed biomarkers and mutation profiles that can help to develop novel target-associated therapies.